Earlier this week a new iPhone was launched but something was missing. Steve Jobs. Apples's charismatic co-founder, erstwhile CEO and current Chairman was too ill to attend and died last night after a long battle with cancer at the age of 56. 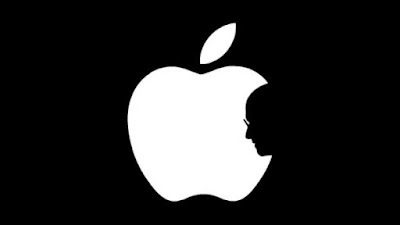 Steve Jobs a man who was cool and had presence in an industry full of somewhat more dull people leaves a lasting legacy both with his Apple tech company that is very much made in his image and the impact of his view of technology on the world. Above all as President Obama has said "the world has lost a visionary". The success of Apple when Steve returned to take it over for its re-birth with the iMac, iPod, iPhone and iPad was its focus on usability, design and sheer desirability. To the annoyance of many purists in the IT world that would tell you that this or that Dell or HP was "better" or "cheaper" the world voted continued to buy Apple products that were on the face of it poor value. But they were cool and easy to use. In fact a pleasure to use and how much people valued these virtues was shown when despite a world recession Apple products continued to sell, sell and sell more. 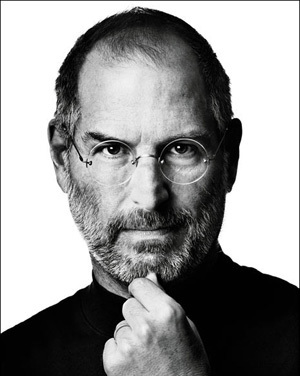 Steve Jobs leaves a lasting legacy that technology is about what you can do with it rather than about technology. Steve knew that people buy technology and people value what they can do with things , they value the look, feel and sheer beauty of things over a shopping list of functions and even the price tag.